itel it1503 Stock Firmware ROM (Flash File) download for your itel Android phone. Included contains Flash Tool, USB Driver, and how-to Flash manual instructions. 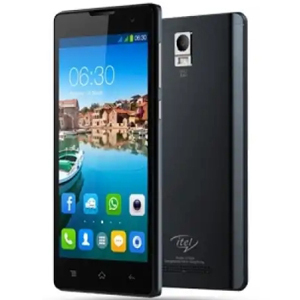 The itel it1503 running on Android v4.4.2 KitKat version which is manufactured by Spreadtrum SC7731 CPU. Use SPD Upgrade Tool for flash Firmware on this device. Step 1: Download and extract itel it1503 flash file on your Computer. Step 2: Install SPD Android USB Driver (skip if already installed). Step 3: Open SPD Flash Tool and select the .pac Firmware file using Load Packet interface. Step 4: Now click on Start Downloading button in Flash Tool. Step 5: Connect the device to Computer using USB by pressing Volume Up or Down button. Step 6: Now wait until during the flashing process after done you will see passed message.